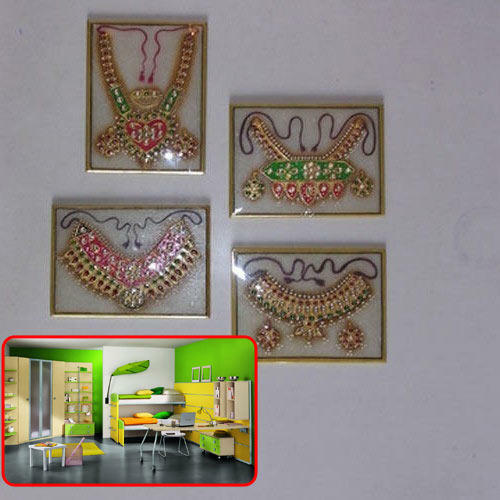 Manufacturer of a wide range of products which include wall hangings for interior decorations. We are offering wide range of Wall Hangings for Interior Decoration. Our products range is highly used by our customers due to their exotic designs, durability, variegated sizes and different shapes. Looking for “Wall Hangings for Interior Decorations”?